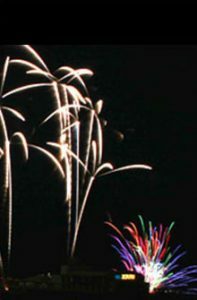 Red Box Engineering, based in Chandler’s Ford, Southampton, have been selected by Pains Fireworks, based in Salisbury, to construct the bespoke aluminium props for their Pyrotechnics to be fired at various angles during the Closing Ceremony, to what will surely be a stunning display. 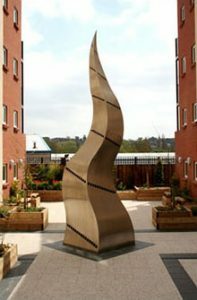 Both companies have a portfolio of work on the South Coast; with Red Box Engineering producing several sculptures for Roxan Developments, including the seven metre high ‘Portswood Point’ between two apartment blocks at Roxan Mews in Southampton, and a metal Pine Cone sculpture for The Pines development in Bournemouth. 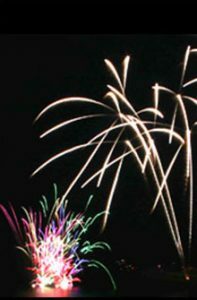 Pains Fireworks have done work for Bournemouth Skyshows and St Mary’s Stadium. As featured in the Daily Echo.